Most adults thought of me as a “good boy” growing up, but I had a brooding, moody soul I kept mostly to myself. I fell in love with Jazz as a kid before I knew what it was called. A name to match what it sounded and felt like to me might be: “music that sounds like melancholy, late night conversations about how life really is.” Who knows? 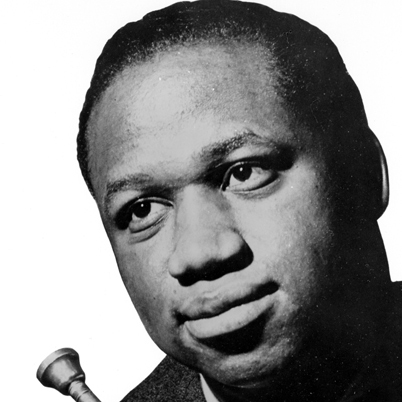 Maybe I even heard Clifford Brown’s “Land’s End” or “George’s Dilemma” on the radio when I was seven or so, looking out at a dark, St. Louis winter, face pressed against a foggy window on a long cross-town car ride home. Listening to those those tracks today, feeling them stab me again with their message of dark beauty and sober truth, I feel like I must have. When I finally became a conscious fan of Jazz in my early 40’s, it was the trumpet of Miles Davis on “Kind of Blue”—the best selling Jazz record of all time—that caught in my ear. 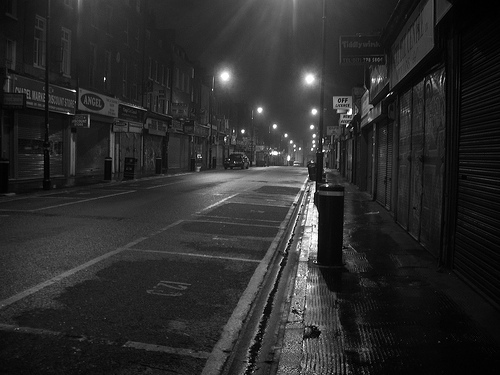 It was the same music I remembered and it triggered the same unnamable emotions. Only this time, I became acquainted with some of the characters doing the talking in those virtuosic conversations, including Miles, and found out that radical dysfunction—violence, despair, addiction—was almost always a part of the source material they drew upon. I’m still a moody and brooding soul and this discovery has run parallel to a larger question, a temptation perhaps, that I’ve had to face in mid-life: maybe there’s no testifying to the dark beauty of this life without giving in and participating in the dark ugliness of it, too. 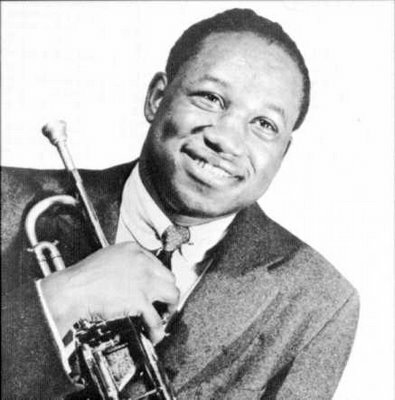 Then I met Clifford Brown. 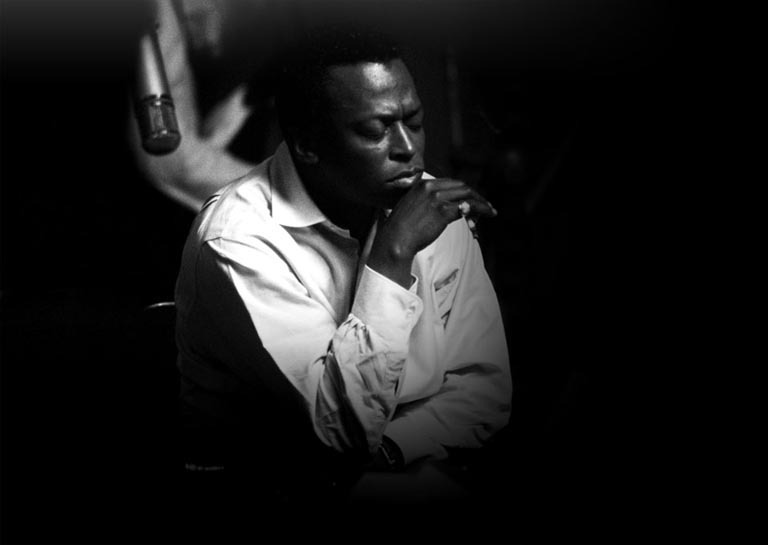 In ten or so years of listening to Jazz, beginning with Miles and branching out in all directions, I’ve come to see that I’ll never complete an exploration of all the corners in the galaxy of this music. “Jazz,” after all, doesn’t really describe a single kind of music so much as it captures a conversational way of making it. Good conversation ultimately depends upon respecting the integrity of one voice at a time, whether in testimony to what is noble or base. Clifford Brown’s music was as honest and truthful as anyone’s, but the quality of his life is what makes him a star worth navigating by.